Do you feel at times that you and your friends are part of a “Wolfpack”?! Us too! 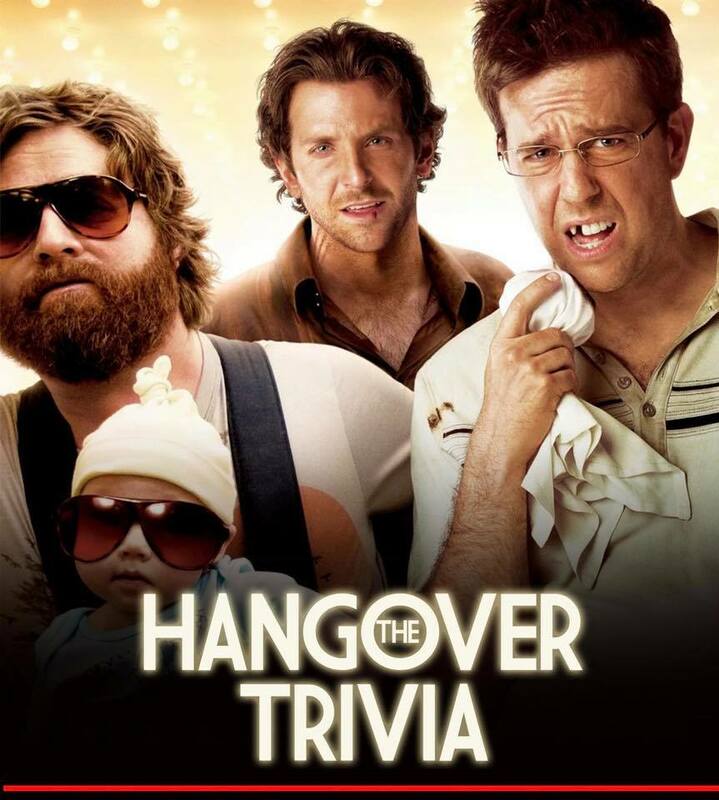 So join us on January 2nd, Wednesday at 8pm to test your knowledge of The 1st movie trilogy of The Hangover. The trivia will encompass the first movie only. What a great way to celebrate a night of trivia after ringing in the New Year just a day ago. Hangovers are not required but Hopefully you remembered where your buddy went after a hard night of partying! In 2009, almost 10 years ago The Hangover Part 1 grace our lives with some hysterical series of comic events involving road-trips, gambling, and confusion. The Hangover; directed by Todd Phillips and star Bradley Cooper, Zach Galifianakis, Ed Helms, Ken Jeong, and Justin Bartha. The film portrays the “Wolfpack” friends as they travel to Vegas, continuously finding themselves in unusual and often hilarious situations. Seating is limited. 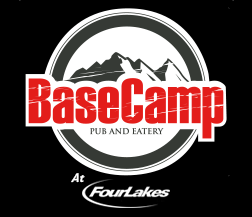 Please email basecampmarketing1@gmail.com to reserve yours now! Grab a team, Free to play. C’mon, man. I’ll be your Doug.